Putting together a winning piece of writing—whether it’s exposition, analysis, or creative– uses diverse skills: a basketful of brainstorming, as well as a healthy spoonful of organization. I teach writing to students of all ages, and have developed a curriculum that begins with foundational skills and builds on key words, phrases, sentences, paragraphs, and full essays. My high school and college (Yale) curriculum involved regular writing assignments. 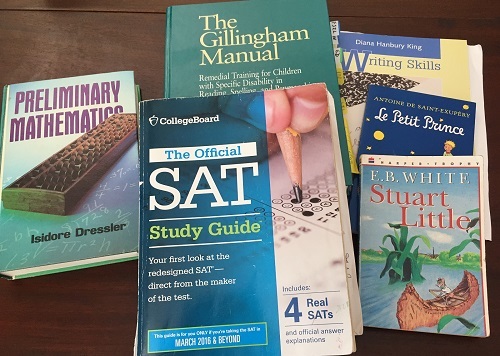 In addition, my approach to tutoring students in writing has been heavily informed by the Orton-Gillingham approach, which breaks down writing into mini-skills that are easy to understand and perform. 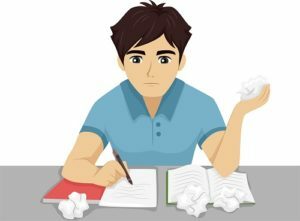 Without exception, my writing students have made impressive gains in writing skills, including pre-writing, organization, stating a strong main idea, expressing supporting ideas, and clinching with a forceful conclusion.